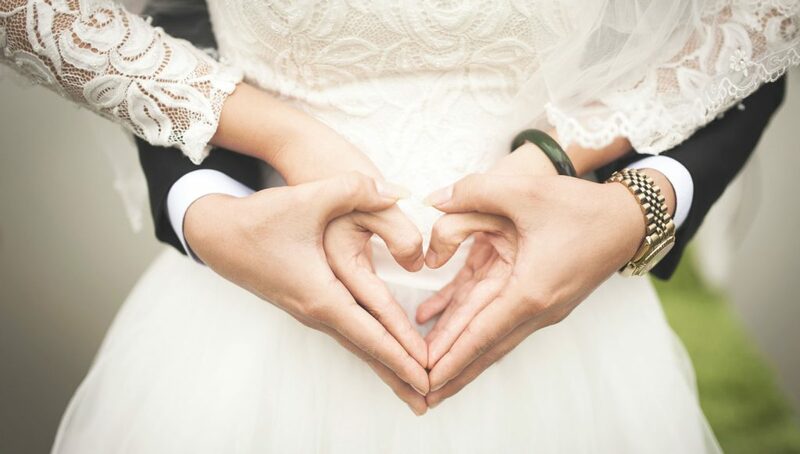 Top Tips for your 2019 wedding. So, you’re getting married this year…this year! Time seems to have flown by since the engagement and now’s the time to get organised. You’ve finalised your budget, sorted your guest list and have chosen the most amazing venue. Now it’s time to action all the little details that will make your day how you both want it – just perfect! Time to do your supplier research – It’s hard to know where to begin when looking for the right suppliers for your wedding. There are many great ones out there, but it is important for you to choose one’s that really suit your style, and that you are confident they will give you exactly what you want for your big day. Start by looking at suppliers’ websites, pictures and portfolios online to get a sense of their style. Check them out! Make sure you gain good feedback and testimonials from past happy couples. If you are unsure always ask for examples of past work and look at reviews on websites, social media or even ask to speak to past clients. If possible it is best to meet with your supplier before the wedding to ensure you and your supplier are confident that you are getting exactly what you want. This will definitely put your mind at ease on the lead up to the wedding. As venue stylists, Elf Occasions do free consultations -usually at your wedding venue. 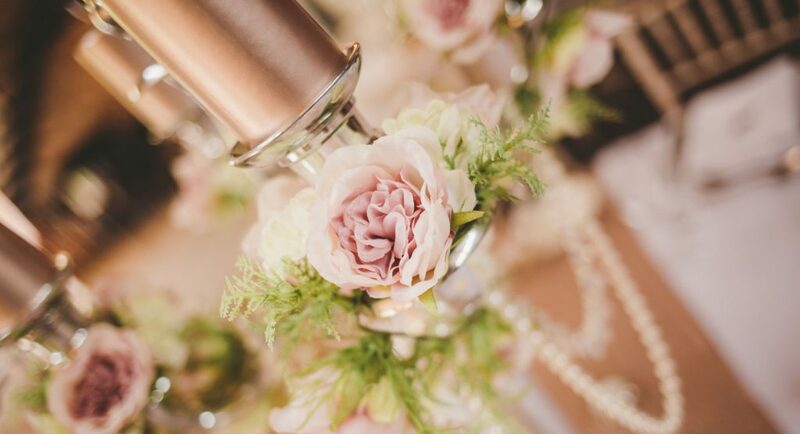 This is where we can bring some styling ideas such as table centrepieces & chair decoration and dress a small area at your venue, so you can visualise exactly what your décor will be like. Don’t be afraid to ask for help. If you are panicking right now of everything you need to do in the lead up to the wedding, choose some trusted members of your wedding party and allocate some jobs to them. Most will be happy to help and pleased that you have asked and trusted them to help on your big day. Perhaps ask parents to do some follow-up phone calls with members of the family that haven’t confirmed their attendance yet. Get your fiancée to make a playlist of songs you want played on the day and to make sure you have passports and everything you need for the honeymoon! On the day – relax! It’s here. Take it all in. All your hard work has come together, and you are marrying the person of your dreams. Ensure you take some time out just the two of you at some point in the day. Time to reflect, enjoy and ‘high-five’ each other on what an amazing, special day it has been for you both!